Santos is considered one of the best defenders in the history of football. Contemporary of Pele and Garinche was a member of the national team that in 1958. in Sweden won the first of five championship titles. "Brazilian football has lost one of his idols. 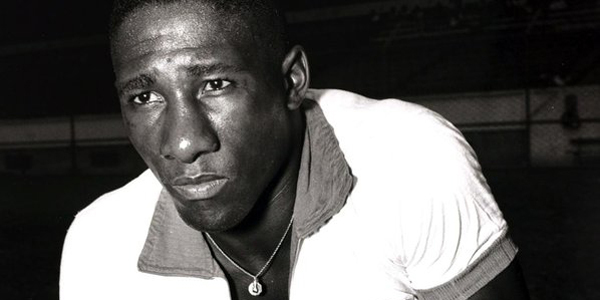 Djalma Santos was a fantastic player, loved by fans of all teams, not just because of the quality of football, but also because of the discipline and loyalty, "said the president of the Brazilian football confederation Jose Marin. Djalma Santos is between 1952nd and 1968th played 98 matches for the national team of Brazil and scored three goals. He is one of two football players, with German Franz Beckenbauer, who are classified as an ideal team of all world championships in which they played. Colors of the Brazilian national team defended on the championships in 1954, in 1958. and 1962nd year, and played for Portugeza, Palmeiras and Atletico Paranaense, where in 1970. and ended his career at the 41st year. Djalma Santos 2004th year was on Peles list of greatest living world football players.